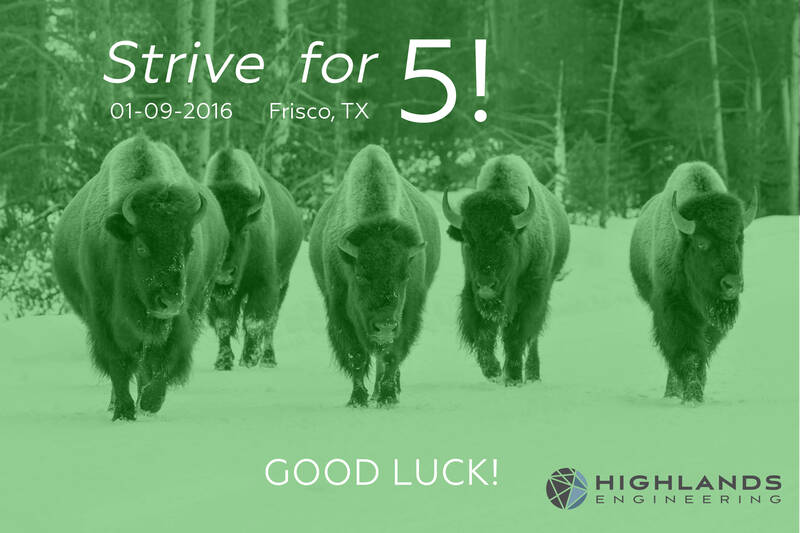 Highlands Engineering | Good luck Bison! ‍North Dakota State Bison will take on Jacksonville State for the 5th consecutive FCS Championship this Saturday. We wish the Bison all the best!